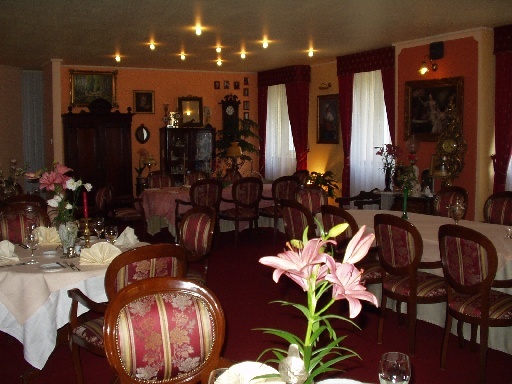 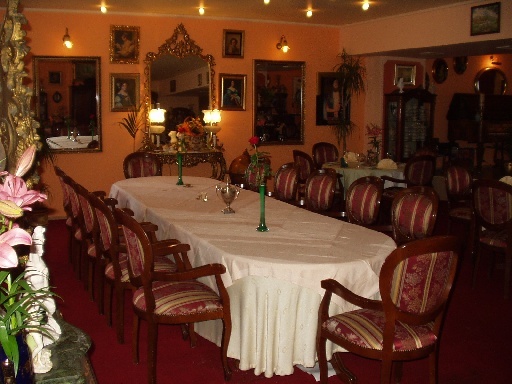 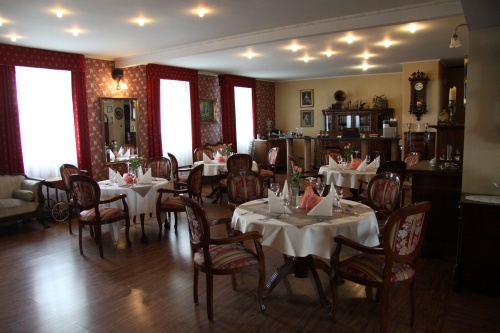 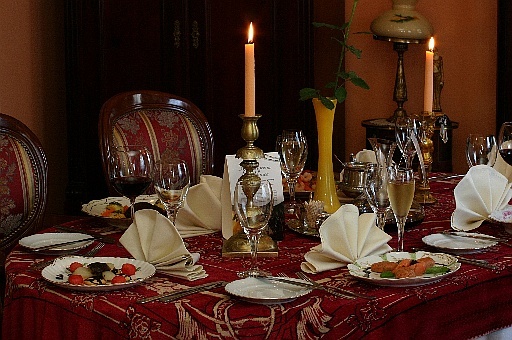 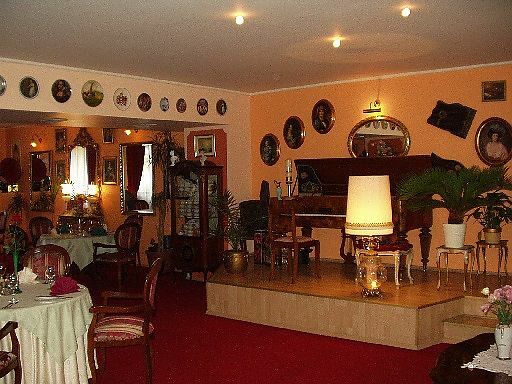 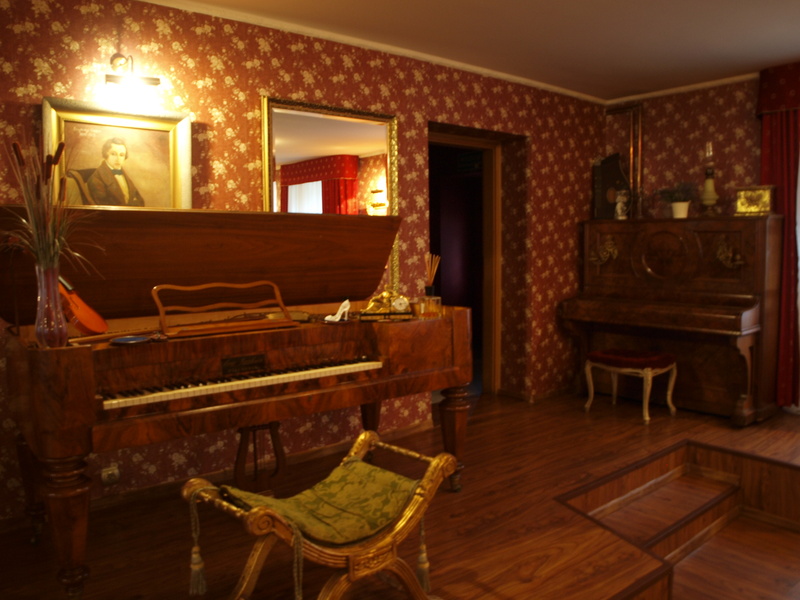 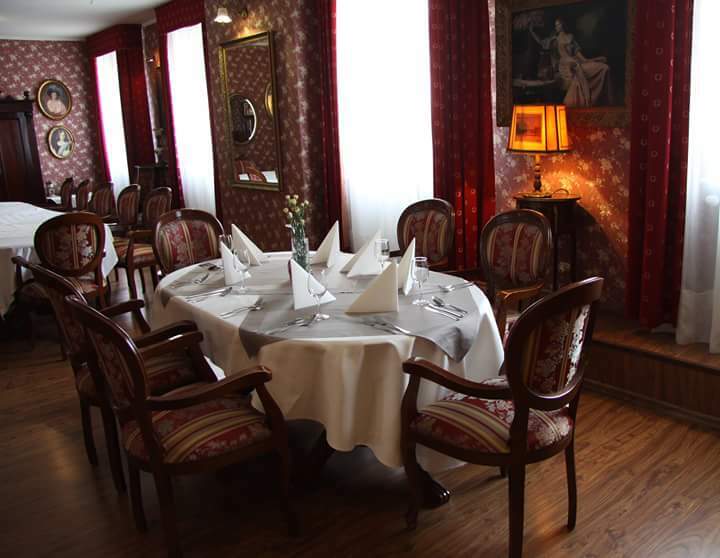 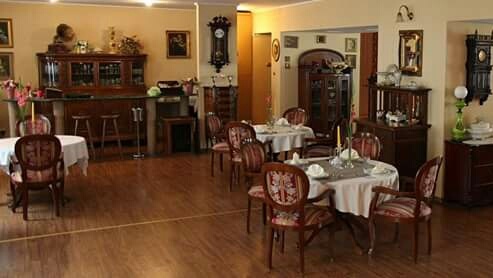 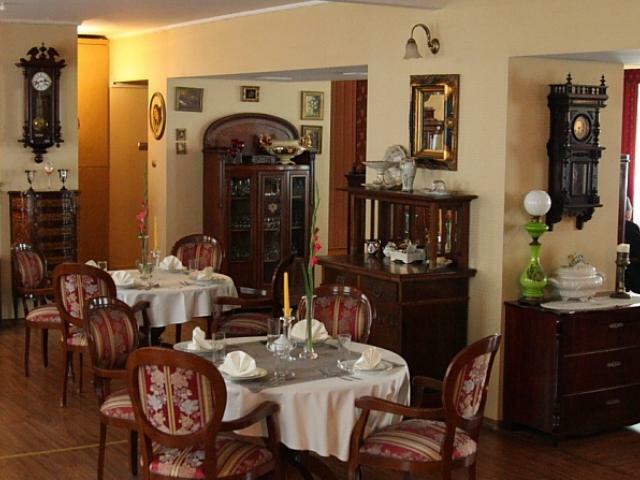 We invite you to our signature Chopin restaurant where our chef serves original dishes of our traditional Polish cuisine as well as dishes from all over the world. 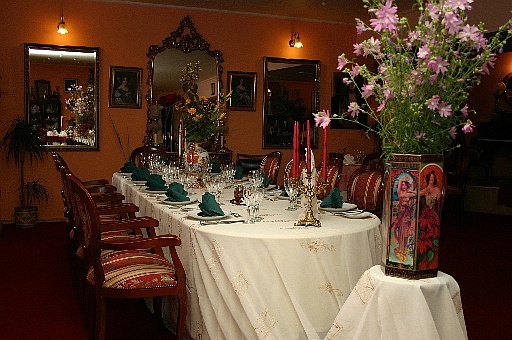 You can enjoy fine to casual dining, vegan and healthy eating options as we have something to please any palete. 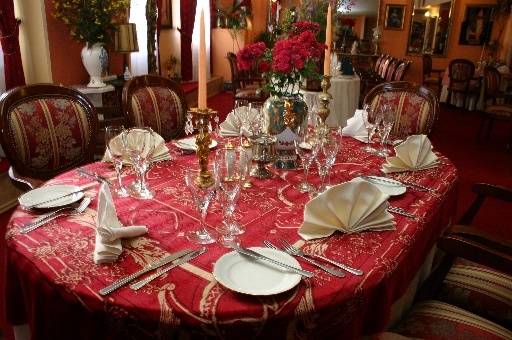 Our staff are at your service to assist you in planning your unforgettable event.